Whether you need cloud or colocation, the location, security and resilience of your hosting provider’s data centre can have far-reaching implications for your business. Our free guide explains why. If you rely on a third-party hosting provider, it’s important to have peace of mind they can deliver the level of security, uptime and performance your business needs to succeed. And that starts in their data centre. 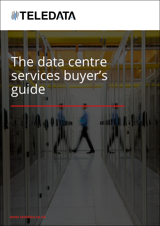 In our free buyer’s guide, we’ll show you how to look further than SLAs and Tier ratings, and really understand the factors that turn a data centre from a faceless facility into a business-critical asset. 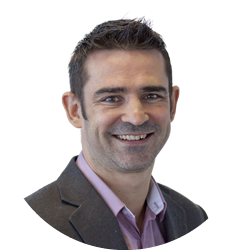 A data centre professional with in-depth knowledge of key data centre locations and providers across the UK and Europe, Matt's areas of expertise include colocation, cloud and managed services, IT security, telecommunications, and business continuity.